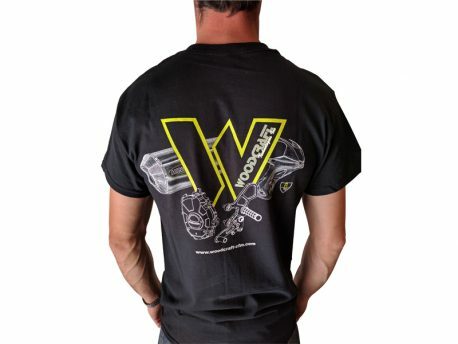 Grab one of these Premium T-Shirts from Woodcraft Technologies. 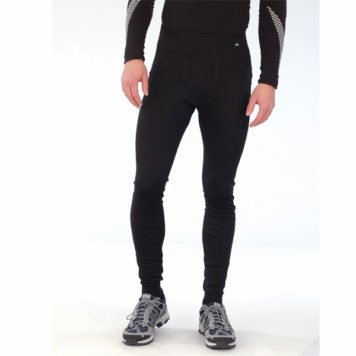 Available in all popular sizes. 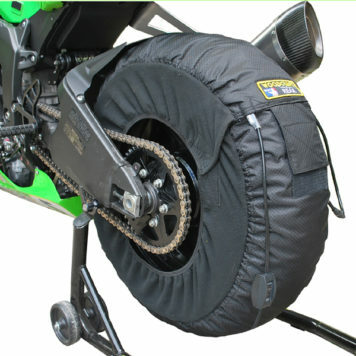 The ultimate pant for under your leathers. 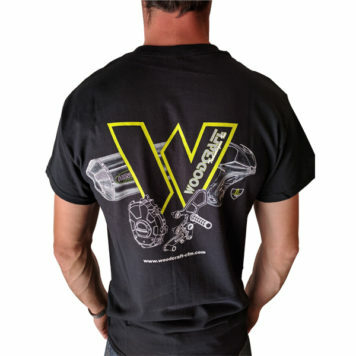 Made for Woodcraft exclusively by Helly Hansen. 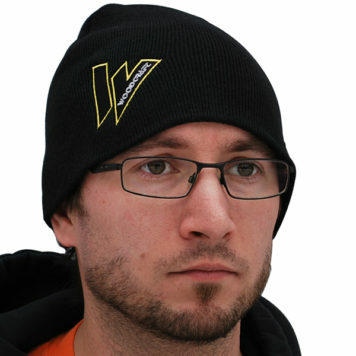 Available in all popular sizes. The ultimate shirt for under your leathers. 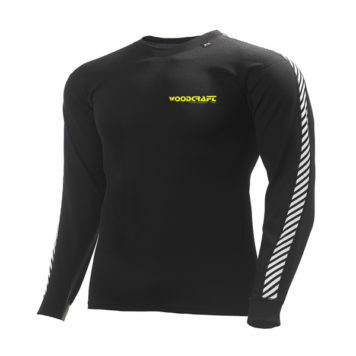 Made for Woodcraft exclusively by Helly Hansen. Available in all popular sizes. 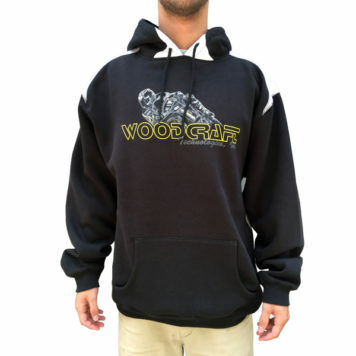 Premium Embroidered hooded sweatshirt from Woodcraft Technologies! Design and graphics may vary.